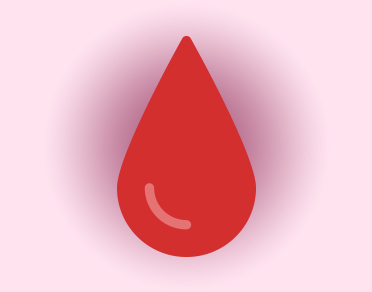 i-blood is an open portal connecting Donors and Recipients From all over India and also giving them facility to track their Blood banks Nearby and and near by donors and interact with them. 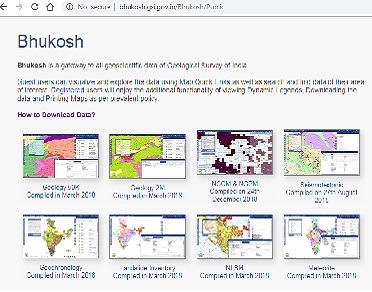 Bhukosh is the GIS Portal of Geological Survey of India with URL https://bhukosh.gsi.gov.in, which facilitates search, explore , visualise and download maps and data of GSI. 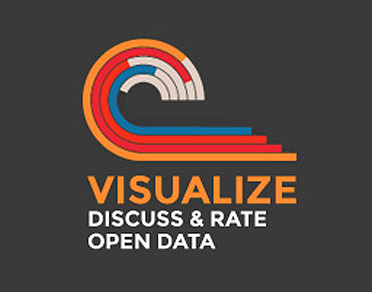 For this users have to get registered and make UNIFIED SEARCH for three categories of available geo-science data stored in the repository: 1) Geological Maps, 2) GSI Reports and 3) Geophysical Data. Search engine provides filters based on Key Word Search and State-District-Toposheet based Bounding Box Search. From the searched-item-list a user can add the items to Unified Download-Cart. It requires acceptance of the Terms and Conditions for download, on agreeing the terms data can be acquired into the user’s mail account. 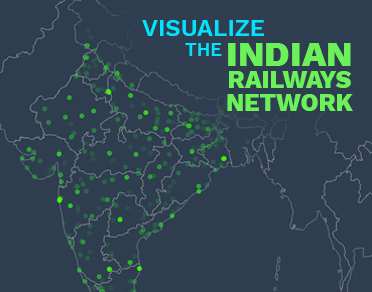 Explore data for over 3,500 train stations on the Indian Railways with our interactive data visualization. Learn about the traffic, connectivity, routes and more for trains across India.